commented on "Much thanks to Chris Sands for producing this wonderful sound slide piece of me and my story. He has also produced a number of other ..."
commented on "Chris Sands is from Halifax, Nova Scotia in the UK. He has been a visitor to our fabulous Barossa Farmers Market over the past few years ..."
commented on "Yes folks...this recipe is a real winner! I was asked to do a food demo at Nuriootpa Foodland last Friday 5th June 2015. So I quickly ..."
FABULOUS NEW RECIPE I INVENTED JUST THE OTHER DAY! AUSTRALIAN PRAWNS WITH MY MALAYSIAN CURRY POWDER! commented on "What a busy morning at the Barossa Farmers Market June 8th! 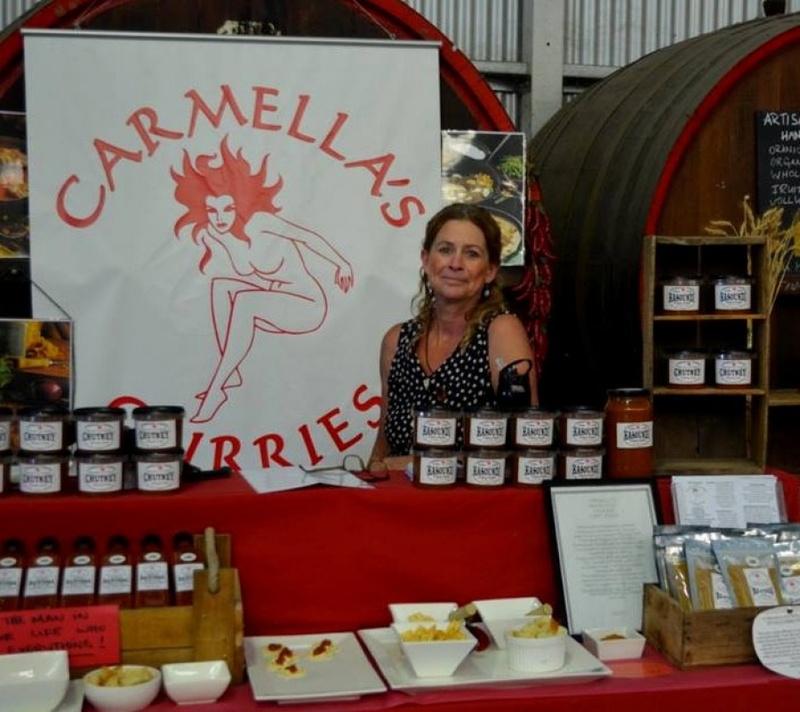 ..."
AT THE BAROSSA FARMERS MARKET LAUNCHING MY NEW 'FEISTY' BAROSSA SAUCE !